We also specialize in group tournaments along with banquet facilities with indoor and patio dining which offers a beautiful and unique venue for your next golf event, banquet, wedding or corporate dinner. 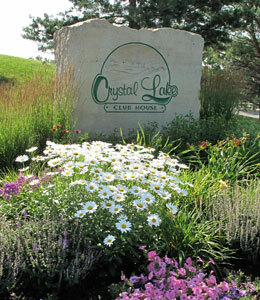 Crystal Lake offers a full-service bar, beverage carts, and a snack bar. Beverage carts, grill station and a full service pub.